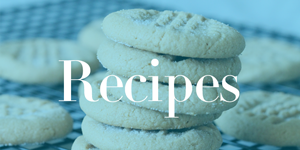 Home / Savings Blog Posts / How to Save Money / Do It Yourself / How to Make Your Jack-o-Lantern Last Longer! 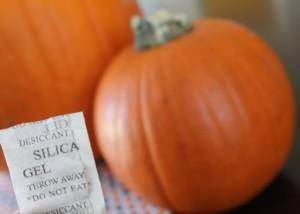 Now you can put your pumpkins and Jack-o-Lanterns out a little early and have them last longer by simply putting a silica gel packet inside. Silica gel packets are the little packages found inside most bags you purchase and normally just throw out. Now put them use for you and give you pumpkins some added life this Halloween!